The night is dark and full of spoilers but this post ain’t one. 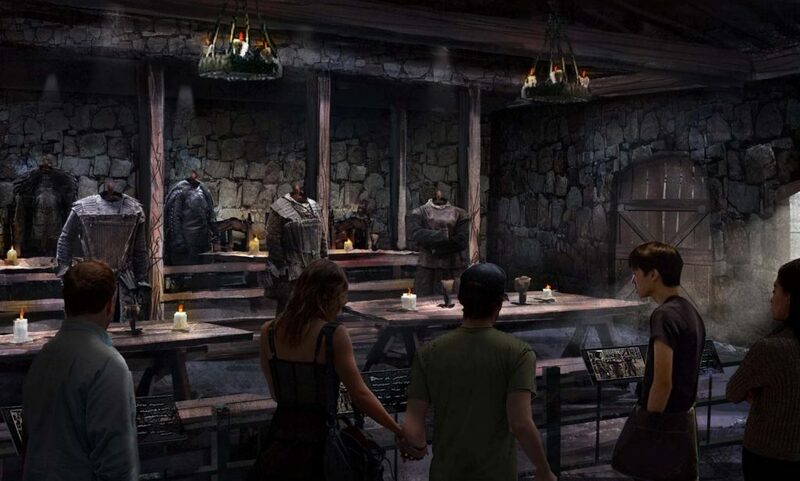 As the final season of Game of Thrones nears release, there are a dozen interesting announcements and adding to the list is the new Game of Thrones studio tour. Linen Mill Studios, which is responsible for the sets of Winterfell – House Stark, Pyke – House Greyjoy, Riverrun – House Tully, and Three-eyed Raven cave in collaboration with HBO is working on a 110,000 sq foot site. 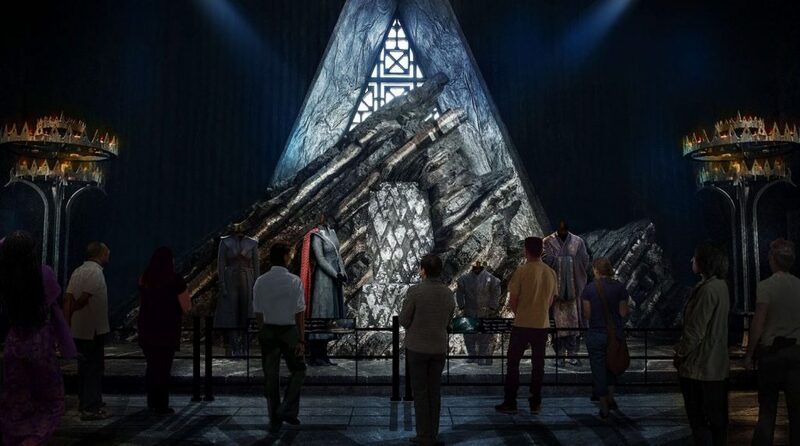 As per the plan, the expansive attraction will be home to some of the show’s iconic sets including King’s Landing, Braavos, Dragonstone, Meereen, The Wall, and Dorne. Not to forget the sets from the new season (hush-hush) On top of this, the site will also showcase the props, costumes, behind the scene secrets, weapons, and lots & lots of information. 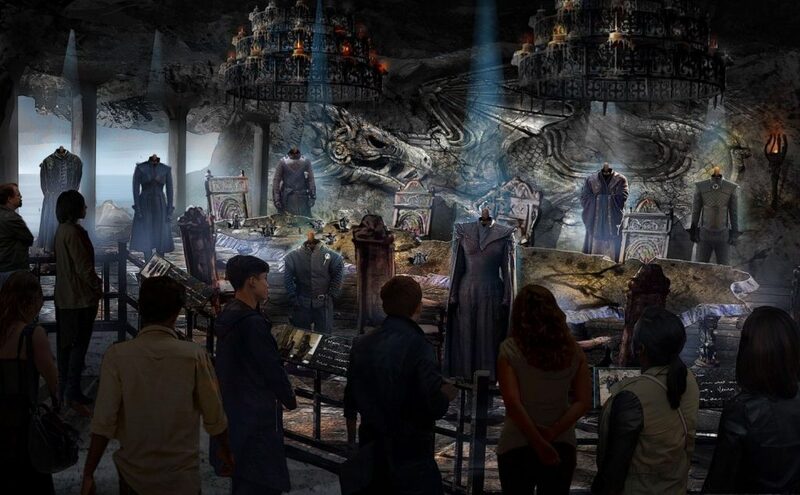 The idea behind the studio tour as the creators reveal is that the fans get an exclusive chance to touch, feel, interact, and relive their best moments of the show even after its finale. “Some of the most iconic scenes from Game of Thrones were filmed at Linen Mill Studios and our fans will soon have an opportunity to visit and see the work of the show’s incredible crew in the museum setting it deserves.” – Jeff Peters, licensing & retail, HBO. 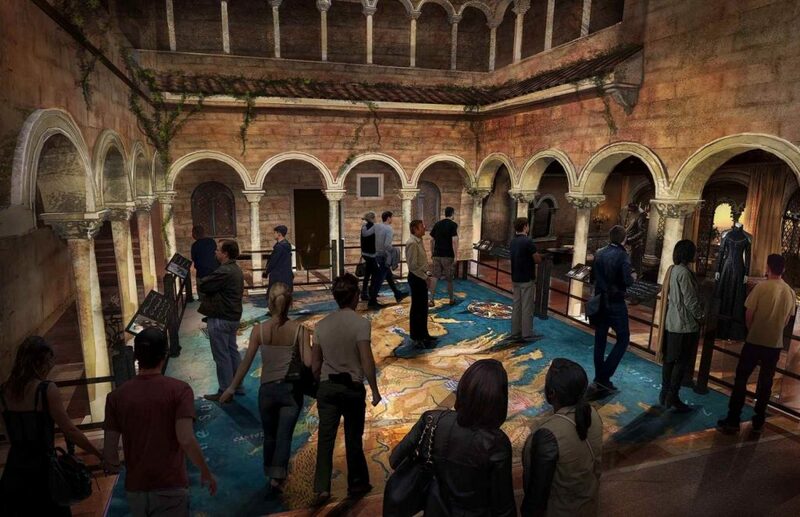 This studio tour is the first of the many interactive experiences announced by HBO. You can reach Linen Mill Studios in Banbridge by road from the Belfast International Airport. It is just a 45-minute ride. “Game of Thrones has transformed Northern Ireland into a leading international screen tourism destination, bringing many more visitors and fans of the show to Northern Ireland to explore the stunning landscapes, coastlines and mountains showcased in the series.” – John McGrillen, CEO of Tourism Northern Ireland. While there is still time for the studio tour to open, you can meanwhile explore the wild expanse of Ireland by planning a trip with Pickyourtrail. Sneak Peek -Where Game of Thrones – S07 is being shot!